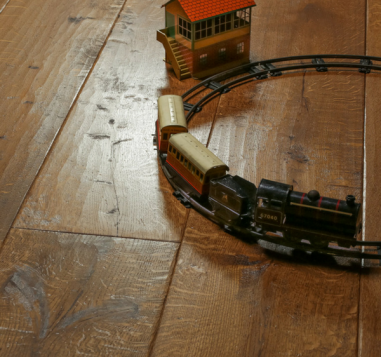 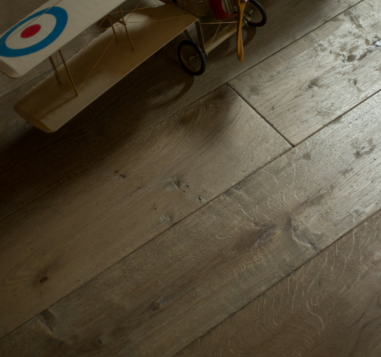 Wooden floors bring unparalleled warmth to any space, and with Charles Lowe & Sons timber flooring, it’s never been easier to install spectacular, hardwearing wood flooring. 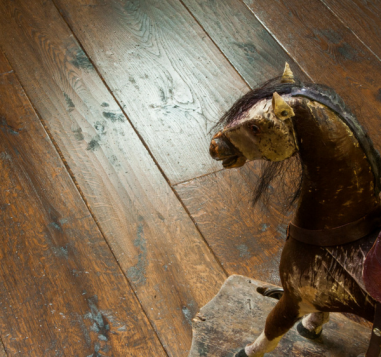 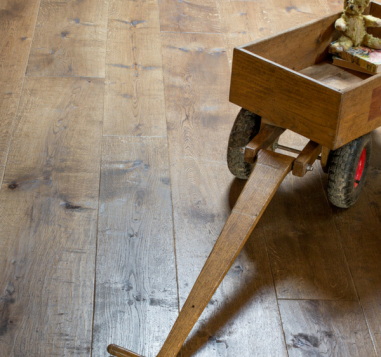 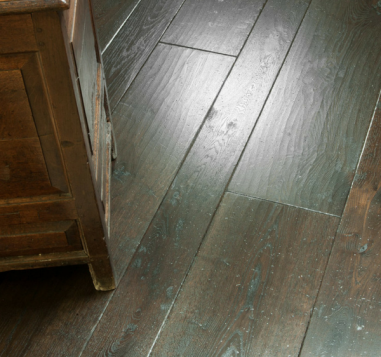 A family company, Lowe & Sons painstakingly recreate the unmistakable patina of beautifully aged wooden flooring in their range of engineered floor boards. 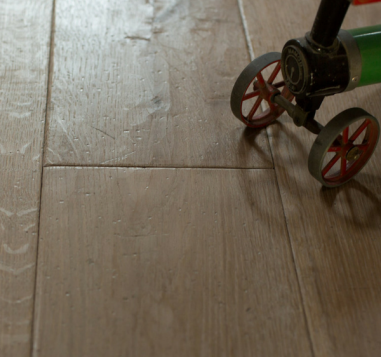 Superior durability these boards won’t bend or warp and are effortless to install, clicking into place easily. 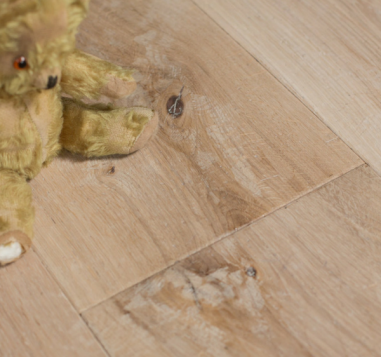 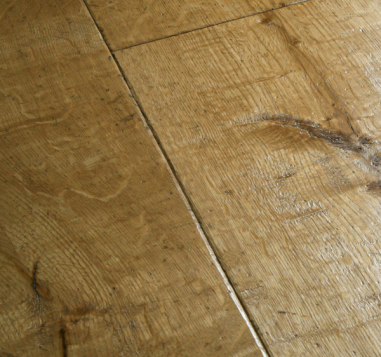 Starting from £144.97m², it’s the ideal solution to any interior flooring challenge.